Woodlawn is your dealer alternative for service. We have the latest diagnostic tools and the skills to service today's electronically controlled automotive systems. 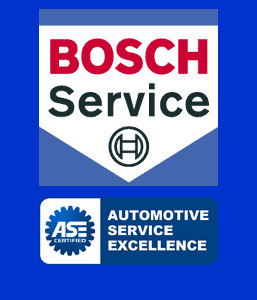 With our Bosch training, we can recommend cost effective repairs to keep you on the road. We have exceptional attention to detail and go beyond typical "dealer service." Our customers trust us to not only handle major problems, but also basic maintenance - from oil changes, winterizing, A/C system service, transmission care, and alignment work. We will give you honest advice, honest work, and an honest warranty.